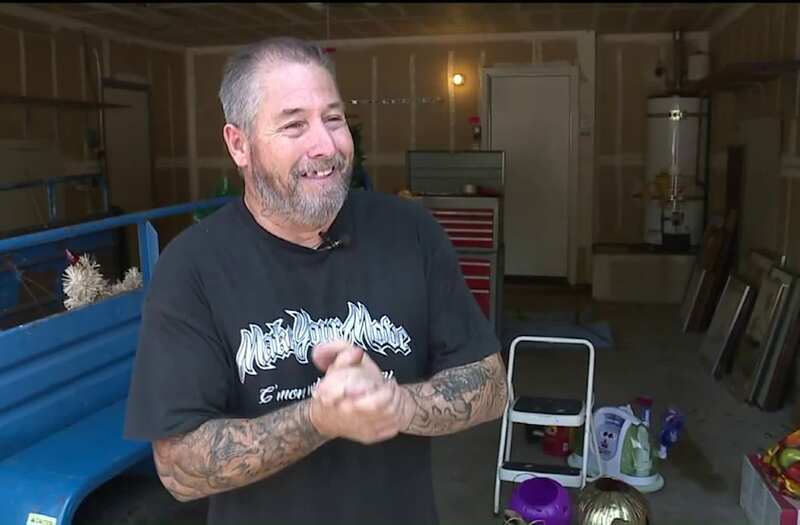 ORANGEVALE (KTXL) - If you frequently drive through the intersection of Madison and Hazel Avenue in the Fair Oaks area, you may have seen Jimmy Trujillo holding a sign. His sign said, "Hard worker needing job." Drivers in the busy intersection thought he was a panhandler and tried to give him money -- but he refused. One day, a woman pulled over, took a photo of Trujillo and his sign, and posted it to Facebook. Trujillo and his sign were shared thousands of times, and the offers started to roll in. "It's awesome," Trujillo said. "She's my angel." Now, Trujillo is working for a moving company. He says he's been going through a divorce, his car broke down and has been living at his mother's house. Having struggled with drug and alcohol addiction, he says he's trying to turn his life around and is grateful to everyone who showed him compassion and gave him a second chance. "God gave us two arms, two legs, we got a mouth," he said. "We can go out there make a difference."